Bwin Poker is a skin of the Ongame network, the same network as bonus giant Hollywood Poker. 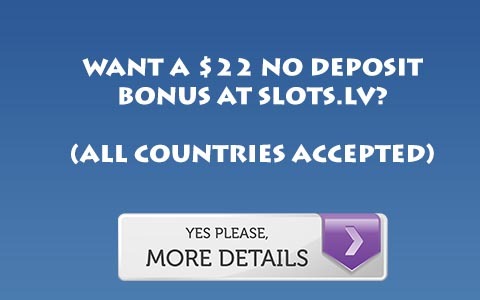 This is important to note, because on its own Bwin poker has a solid bonus. But compared to sites on its own network, the bonus does not match up. For a fairly small 100 dollar bonus, Bwin requires 10 points per dollar. For its smallest bonuses, Hollywood Poker requires 8 points per dollar. Bwin’s bonus like Hollywood’s clears slowly at micro limits, but at 2/4 and above it begins to clear much more briskly. However, with the 2 extra points it won’t be clearing THAT quickly. For more information on BWin you can read this Bwin Poker Review, orVisit Bwin Poker.